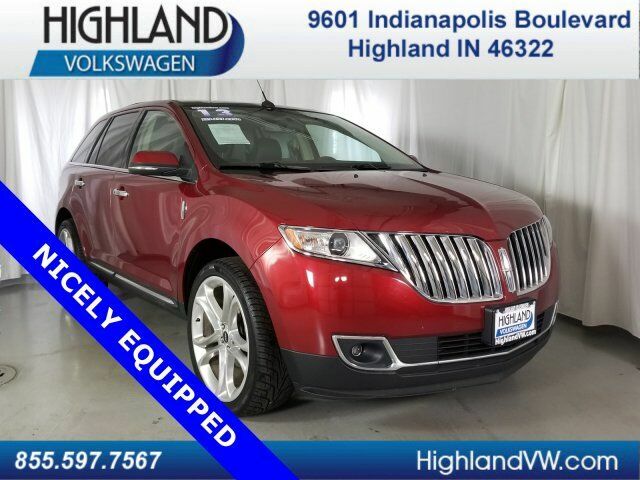 What a find, this low mile MKX has everything you could want! Navi, roof, stylish rims, and so much more. Come drive it home today! 2013 Lincoln MKX Red in color. This vehicle is equipped with Bluetooth, Navigation, Rear Back Up Camera, Back Up Warning Sensors, Panoramic Sun/Moon Roof, New Tires, New Brakes And Rotor, Heated Front Seats, Steering Wheel Controls, and 22 inch rims. We have an impressive used inventory and every one of these vehicles has been carefully inspected to ensure that you always get a great vehicle from us. Our dealership is amazing, but it's our staff that really shines. They have enabled us to receive DealerRater Dealer of the Year awards and entry into the Customer First Club, which is awarded based on customer surveys. We are located south of I-80, just 25 minutes away from downtown Chicago.. Please add tax, title, license, and doc fee to all advertised sale prices. Sale Prices on new vehicles include all applicable incentives, which area available to everyone. Dealer will not honor errors or omissions. All pricing and details are believed to be accurate, but we do not warrant or guarantee such accuracy. The prices shown above, may vary from region to region, as will incentives, and are subject to change. Vehicle information is based off standard equipment and may vary from vehicle to vehicle. Call or email for complete vehicle specific information. 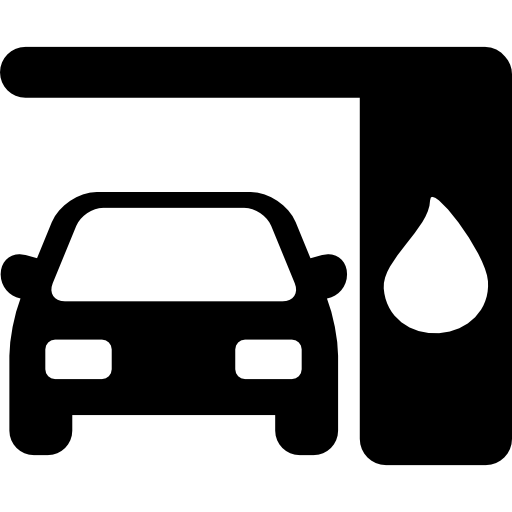 Mileage shown for each vehicle is an EPA estimate. *These estimates reflect new EPA methods beginning with 2008 models. Your actual mileage will vary depending on how you drive and maintain your vehicle. Actual mileage will vary with options, driving conditions, driving habits and vehicle's condition. Mileage estimates may be derived from previous year model.